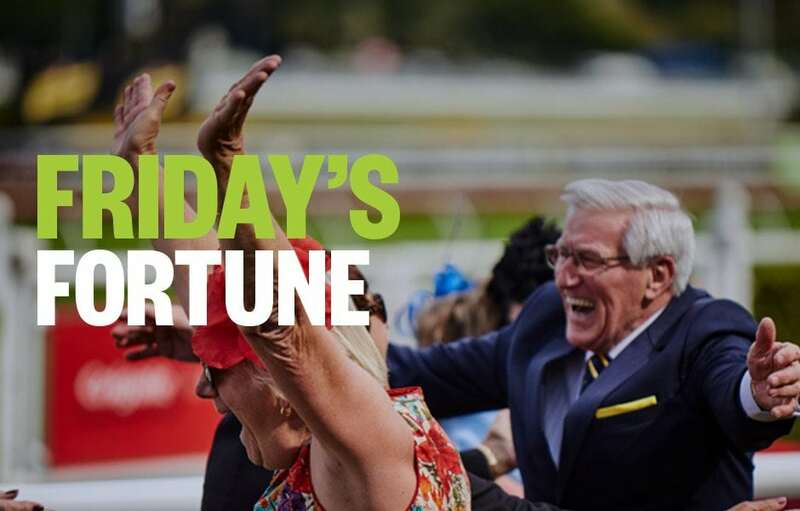 Palmerbet Racing Team takes a look at today’s thoroughbred meetings and single out three top horse racing tips, from Walcha and Albury. Good luck, punters! The racing career of the smart bush mare FIERY EMINENCE, who is being set for Country Championship races, has been fascinating. She is a rising 7YO yet has only raced 14 times and just 3 times since December 2017! Last start, back in mid January of this year, she resumed from a 7 months spell and led all the way at Tamworth to win a Class 1 easily and in record time. Is fast and fitter now so looks to dominate this race from the front too. They will go like the clappers in this and it does look like the best barrier draws play the biggest role. To that end, we like NICOTIC who was 3rd in a strong maiden last start. He gets a 3kg claim here too which is very welcome and is 3rd up. But the best thing about his hopes: he’s drawn in gate 5. He has led in the past so the draw gives him options – he can dart and lead or be on the pace back in 3rd. Looks hardest to beat from ROYAL OPERA. Mapping might be the key here. TRY ‘N’ RUN A MUCK is flying at present winning the recent Glen Innes Cup and the Inverell Cup both at this trip and both at this grade. And he did them by leading all way. Gets a 3kg claim so looks the winner…right? Well, he faces I WANNA BE A JEEP who is also in form following a series of runs this company or so in QLD. And he too likes to lead. So the pace should be a cracker and this pair could cancel each other out leaving it to the backmarker EXILIA MISS to swamp them all late. She is fresh off a let-up following an open grade bush 1900m win and she has a 1000m win to her credit. Will go back from this draw but can rattle home and cause the upset.